10. Billy Connolly – Before Billy became an award-winning stand up comedian he was an apprentice welder on a ship yard where he made boilers in his home town Glasgow! 9. Alan Titchmarsh – Alan had a lot of hard work put into becoming one of the most recognised TV gardeners as he done over 3 years as a gardening apprentice! 8. 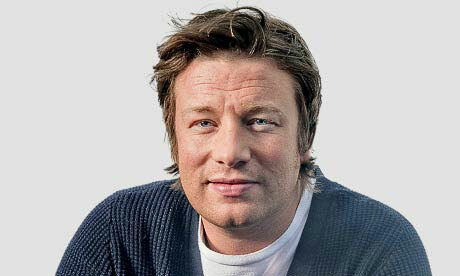 Jamie Oliver – Jamie started his working career off with a catering apprenticeship which was a key factor in the making of his career as one of Britain’s top TV chefs! 7. 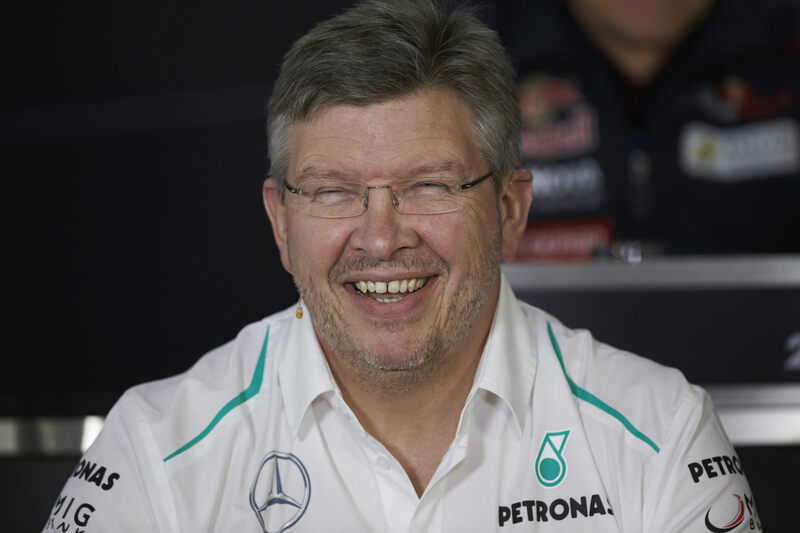 Ross Brawn – Brawn began his work in the motor industry with a mechanical craft apprenticeship which later led to him working in F1 with his own team! 6. 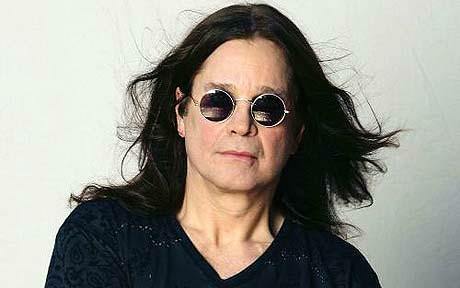 Ozzy Osbourne – Ozzy who is known for his heavy metal career and his TV show The Osbournes he worked as an apprentice plumber! 5. Sir Alex Ferguson – Ferguson was juggling his time being a striker for Queens Park FC with his apprenticeship at Glasgows shipyard where he was a toolmaker! 4. Sir Michael Caine – Caine who has starred in many films, such as the Italian Job spent nearly two years as a plumbing apprentice before getting regular film work! 3. John Frieda – Frieda started out as a hairdressing apprentice which led onto his celebrity hairdressing career and also his hair care products! 2. 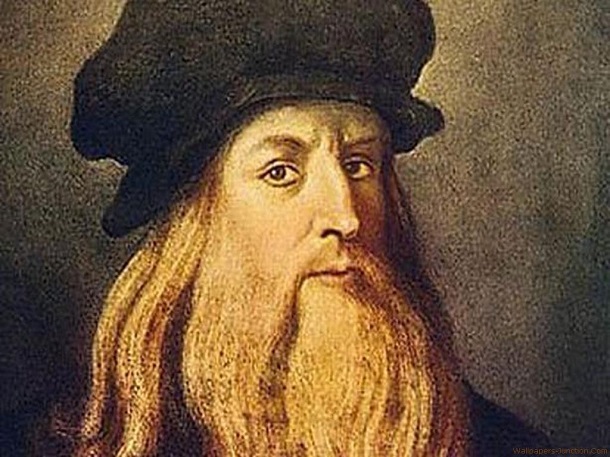 Leonardo De Vinci – The creator of the most famous art piece of history the “Mona Lisa” started his artistic career off as an apprentice painter! 1. Elvis – One of the most famous singer songwriters of all time who sold more than 1 billion records, Elvis trained as an apprentice electrician!